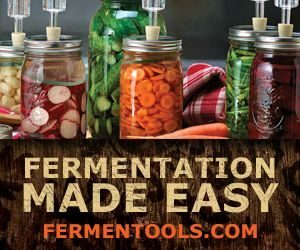 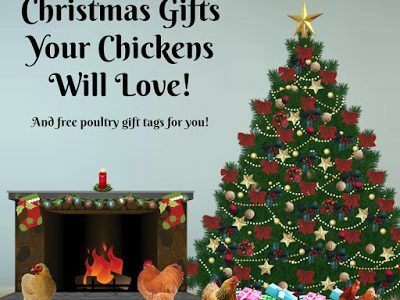 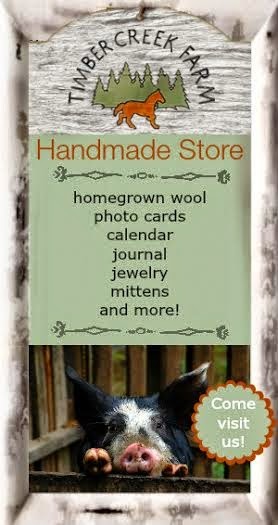 Christmas Gifts Your Chickens Will Love! 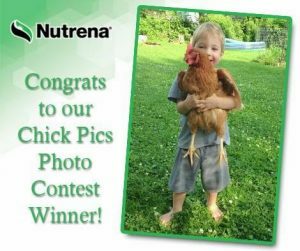 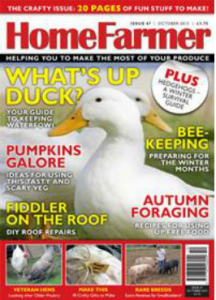 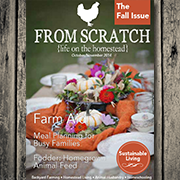 Continue Reading… Christmas Gifts Your Chickens Will Love! 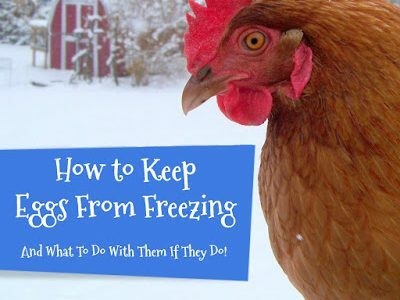 Do Chickens See Better Then Humans? 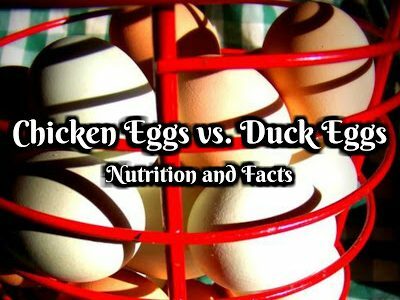 – Fascinating Facts About Chicken Eyesight! 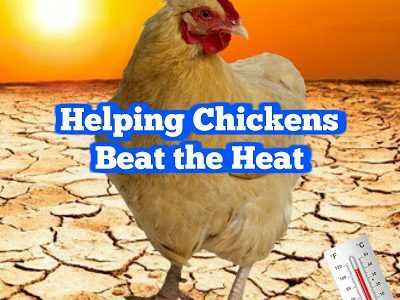 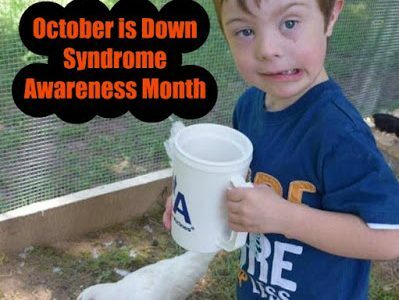 Continue Reading… Do Chickens See Better Then Humans? 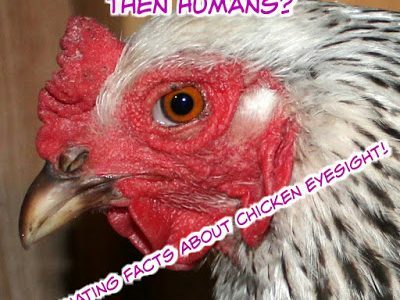 – Fascinating Facts About Chicken Eyesight! 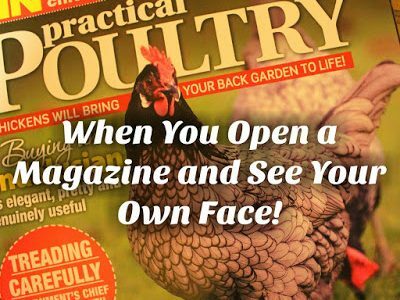 When You Open a Magazine and See Your Own Face! 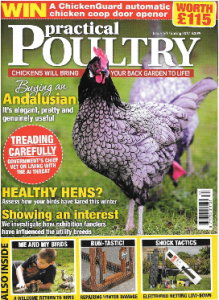 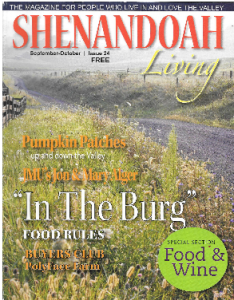 Continue Reading… When You Open a Magazine and See Your Own Face! 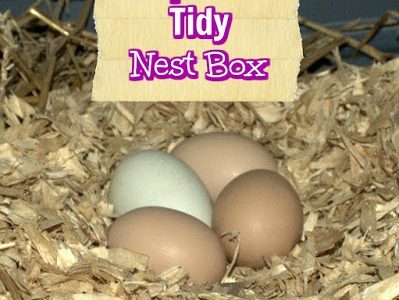 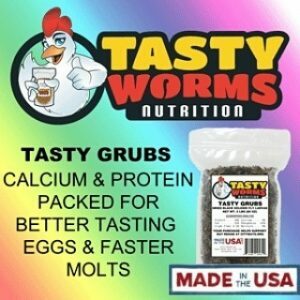 Fairy Eggs – My Chicken Laid What!?!?! 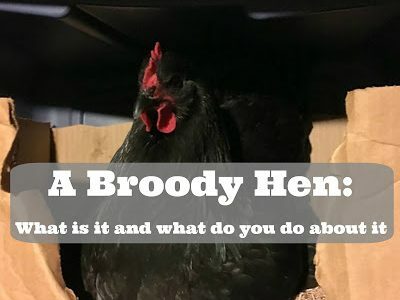 Raising chickens can be a rewarding and sometimes magical adventure. 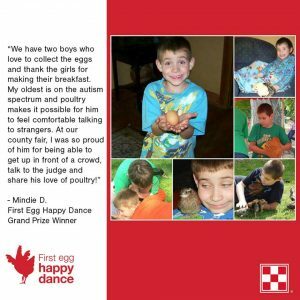 There is nothing like getting your first egg! 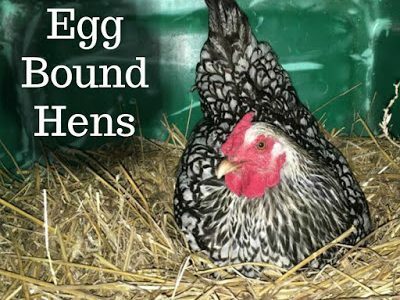 When a hen first starts laying her eggs tend to be on the smaller side as her hormones and body figure out the whole egg laying process…. 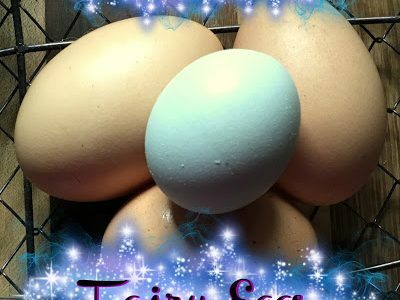 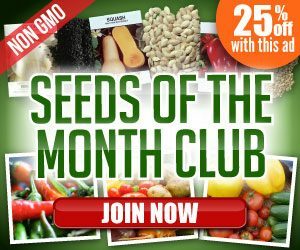 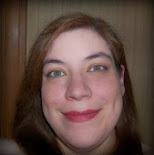 Continue Reading… Fairy Eggs – My Chicken Laid What!?!?! 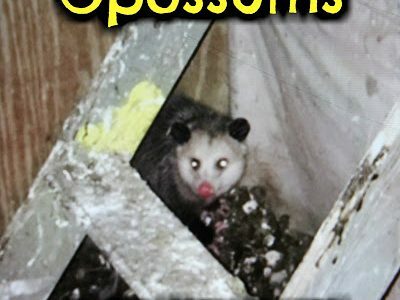 Opossums in the Hen House! 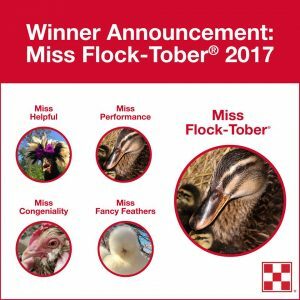 Continue Reading… Opossums in the Hen House! 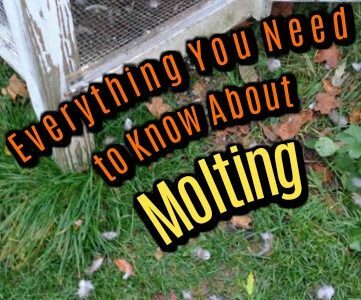 Molting Season – More than leaves are falling around the coop! 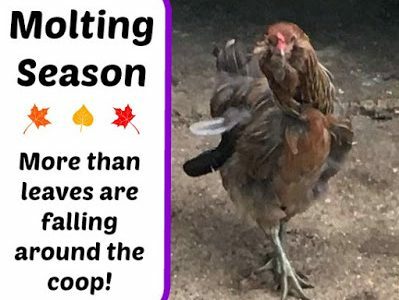 Continue Reading… Molting Season – More than leaves are falling around the coop!